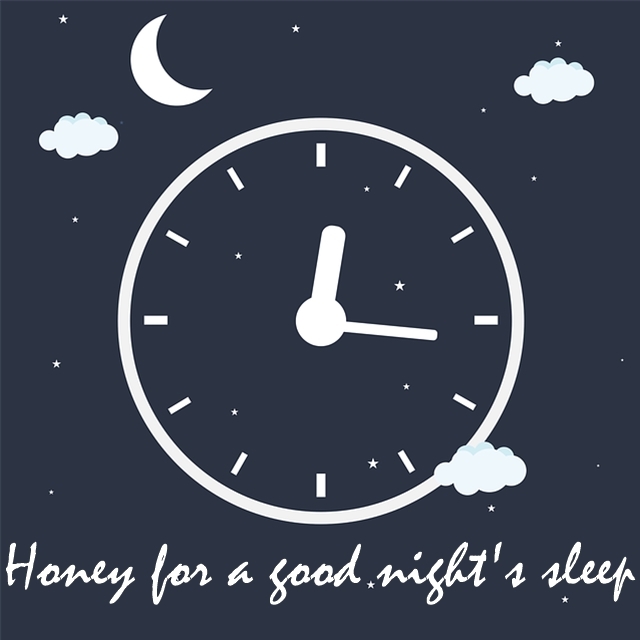 Although bees do not sleep, the honey is effective in combating insomnia. Honey triggers a small spike in insulin levels, this simulates the release of tryptophan in the rain.Tryptophan is responsible for the production of niacin (B3) and serotonin, a neurotransmitter who is responsible for happiness. Tryptophan is also needed to produce melatonin, which will knock you right out as soon as your head hits the pillow. Honey ensures an adequate supply of liver glycogen for the night while your body fasts and stores are low. Per hour, the body consumes about 10g of glycogen during the day which leaves our stores quite low by the time we head to bed. Eating honey before bed re-stocks the liver’s supply of glycogen and ensures we get through the night before the brain starts searching for fuel and wakes us up. How to deal with dry and damaged hair using natural products?